I am so freaking PUMPED!!! 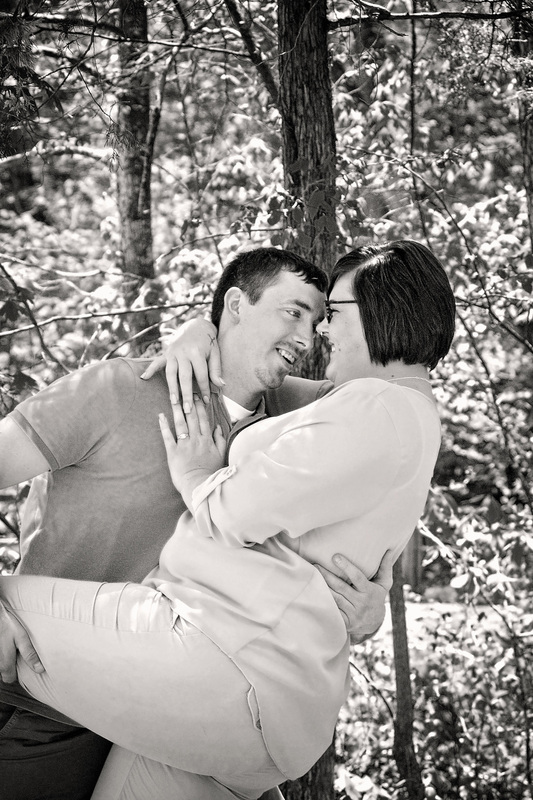 On Saturday May 14th, I will be photographing this lovely couple's wedding! Why am I so pumped? 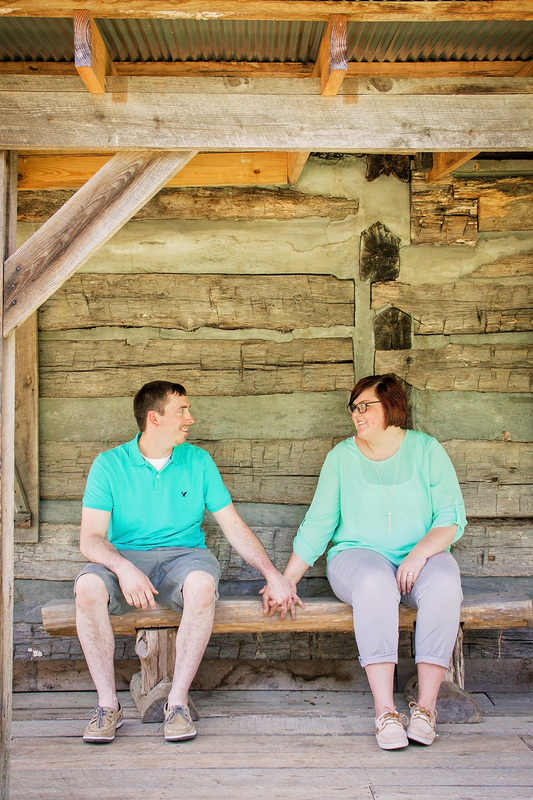 Because I had a blast with them at their engagement session at the amazing Saunders Springs in Radcliff, KY. 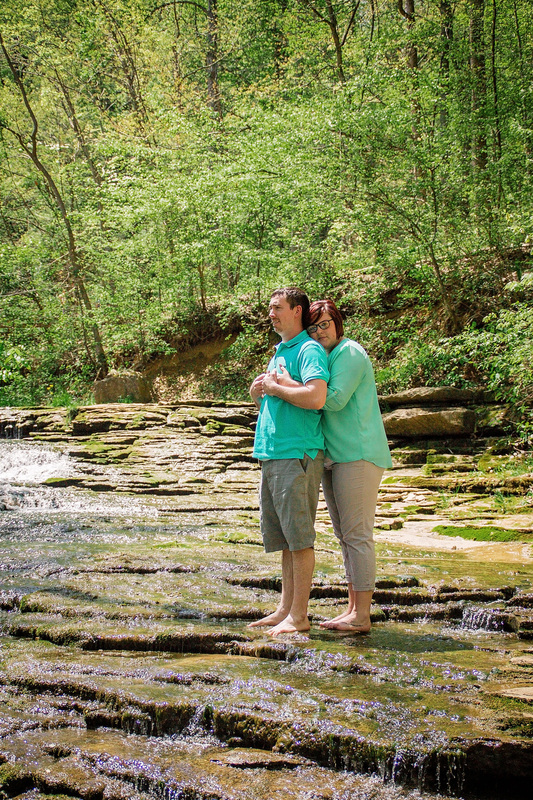 They braved cold waters, a bunch of pesky mosquitoes, and this hot summer heat!! 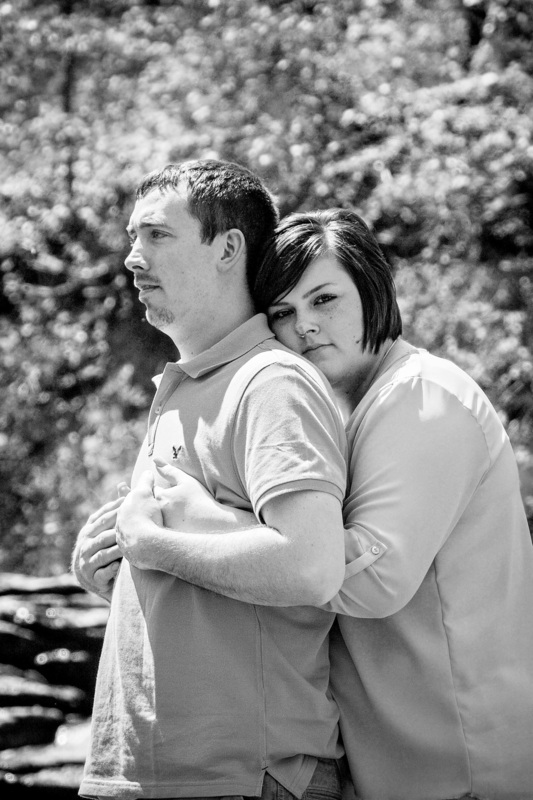 Check out the love between these two below and leave them some love! !